An overview of the best systems to manage shared workspaces. Are you interested in more insights beyond sotfware and apps for your space? Download our newly updated Ultimate Guide to Running a Coworking Business for free! We're constantly expanding our software reviews, so be sure to check back! 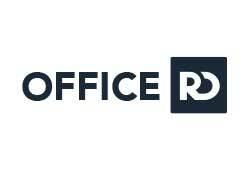 OfficeR&D is a total workspace management solution. Its main purpose is to allow its users to maximize their earnings from their coworking spaces and offices. There are two pricing plans-per member and per desk. Read on to learn more about this software! 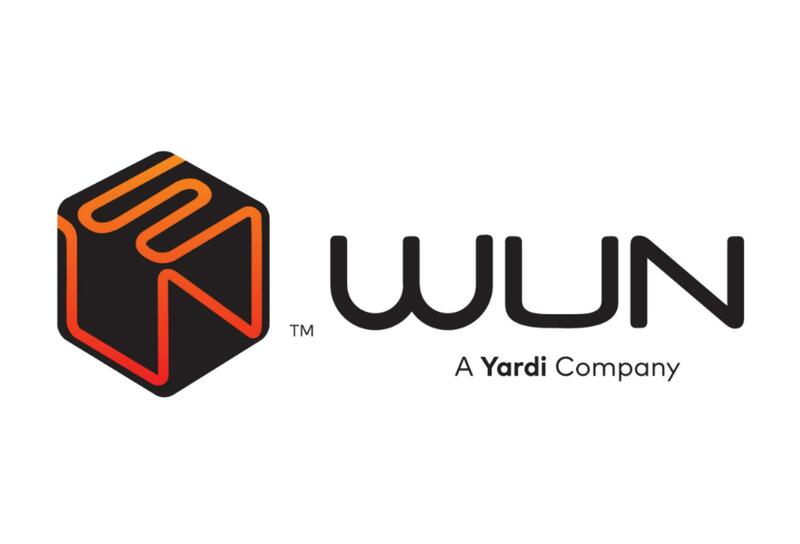 WUN’s coworking software is an integral part of the company’s KUBE platform, which consists of a suite of tools used for shared workspace management. It is an all-in-one solution for coworking space management. Essensys is a customer-relationship management platform for shared workspace on managing available space as a service. It covers all aspects of workspace lifecycles, from the level of an individual desk to business offices as units. Coworkify shows the practical and simplistic Japanese approach to coworking with a user-friendly design. In addition to standard functions, such as bookings, automated invoicing, and membership management, Coworkify also provides a high level of security with the best price deal. Nexudus is a very scaleable and multifaceted application. Almost any function can be customized and they also provide an API for custom integrations. Nexudus is great if you are looking for a lot of technical possibilities and many functions. Its white-label approach will allow you to shape your members portal according to your brand and your specific needs. 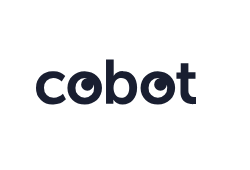 Cobot is a Berlin-based provider of coworking software. It has the highest integration rate with Adyen, Authorize.net, Gocardless, Payone, Paypal, Stripe, Veritrans Japan, Paylane, Cloudessa, KISI, Google, Slack, Zapier and many more. Its plan includes unlimited support, white label functionalities, invoicing, reporting, analytics and more. Pricing is based on the number of members and, something worth pointing out, guest access and day passes will not count toward the overall number of users you’ll be charged for. 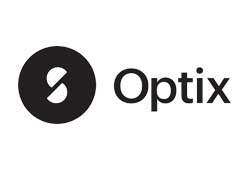 Optix is an outrageously beautiful platform that satisfies every need of a growing space provider. The interface is straightforward, intuitive and the member app allows for closer relationships with co-workers. Optix offers intergations with a variety of apps, including Google Calendar, Slack and ShareDesk. Pricing starts at $199/month for a single location with up to 50 members. There is another option to the four CRM systems above--building your own custom solution. Any coworking space provider with detailed needs can decide to build their own coworking management system. It's called “OS” for Operating System. Before you decide to customize your own, make sure you have specific reasons why the above providers don’t work and that you have enough resources to support and maintain your app throughout its lifecycle. Are you using Kisi to control access to your space? If so, you should know that Kisi’s cloud dashboard offers integrations with Cobot, Nexudus, Office RND, Optix, KUBE by WUN, Croissant and many other apps! Take a look at the different integrations here and see how you could benefit from them.